February might be the shortest month of the year, but there’s definitely no shortage of new books to read. Whether you’re looking to understand what happens behind-the-scenes in a political campaign or to read a tale that showcases the strength of women, February has got you covered. We have a feminist story set during Partition, a book that brings the cruelty towards Dalits to light and one that will tell you how to get published in India. Furthermore, you can read a wicked political satire, a book which brings together food and religion or S. Hussain Zaidi’s latest work. This is a list of all the books by Indian authors that we are looking forward to in February. What does it take to win an election in India? 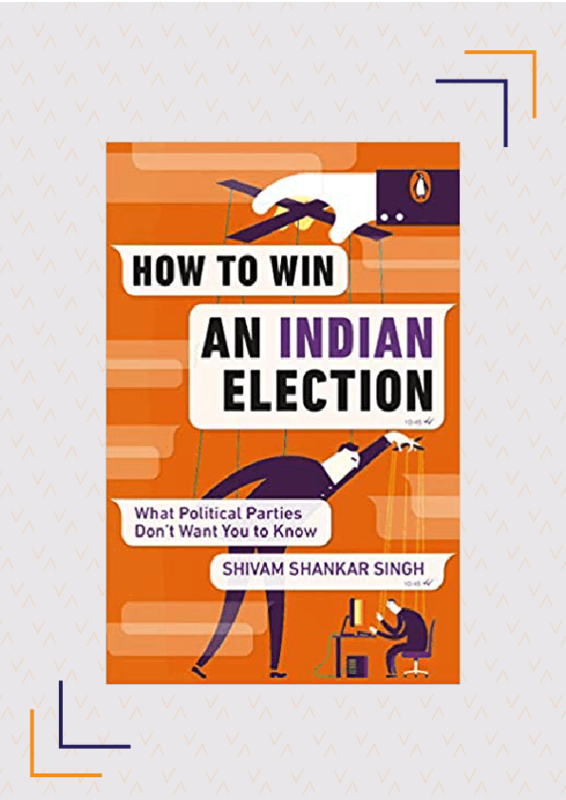 With India gearing up for the 2019 elections, How To Win An Indian Election is a timely book that gives us a glimpse into the inner workings of political parties. Written by a former election campaign consultant, it is based on research, interviews and the author’s own experiences. Read this book to find out how political parties use money, micro-targeted campaigns, disruptive propaganda, fake news etc. in order to win elections. Releasing on February 03. Buy it here. 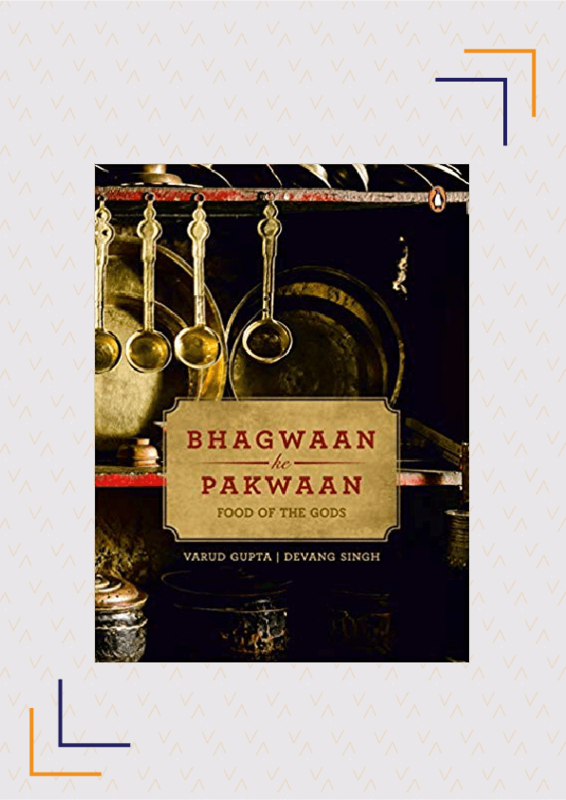 A cookbook that’s not just another cookbook, Bhagwaan Ke Pakwaan highlights the close relationship between food and religion. Using recipes, anecdotes, ancient lore and fascinating rituals around food, authors Singh and Gupta have accumulated recipes that display the grandeur of Indian food and the religious sentiments behind many of the foods we consume- from that fed to departed Zoroastrian souls to Tibetan monks who first serve Preta, the hungry ghosts, before eating. Releasing on February 04. Buy it here. 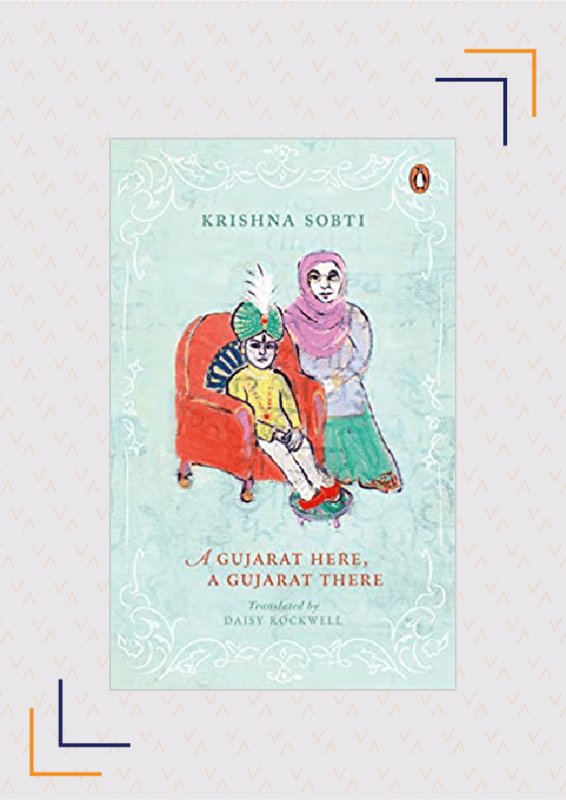 Winner of the 2017 Jnanpith Award for her contribution to Indian literature, Krishna Sobti is a Hindi fiction writer and essayist best known for her book Zindaginama. A Gujarat Here, A Gujarat There opens in 1947 Delhi- a city overflowing with Partition refugees. Young Krishna applies to a position at a preschool in the erstwhile princely state of Sirohi in a bid to escape the pain and confusion that surrounds her. However, when she is given the opportunity to become governess to the child maharaja, Tej Singh Bahadur, she can’t help but wonder how long this idyll will last. Part memoir, part feminist anthem, this book is not only a tale of Partition but also that of a young woman determined to create a new identity for herself all on her own terms. 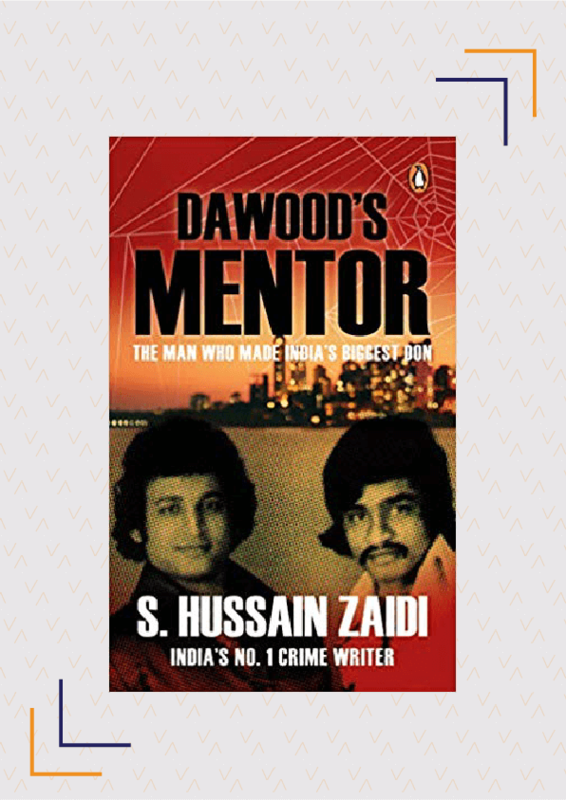 Zaidi’s newest novel, Dawood’s Mentor, is about the king of the Mumbai underworld, Dawood Ibrahim, and his relationship with his mentor Khalid Khan. Together, they neutralised almost every mafia gang in Mumbai and put fear in the hearts of all. The book portrays Dawood’s journey- from being a scrawny kid looking to rise above bullies to meeting a mentor who transformed him into the devious D-Gang boss that he is today. 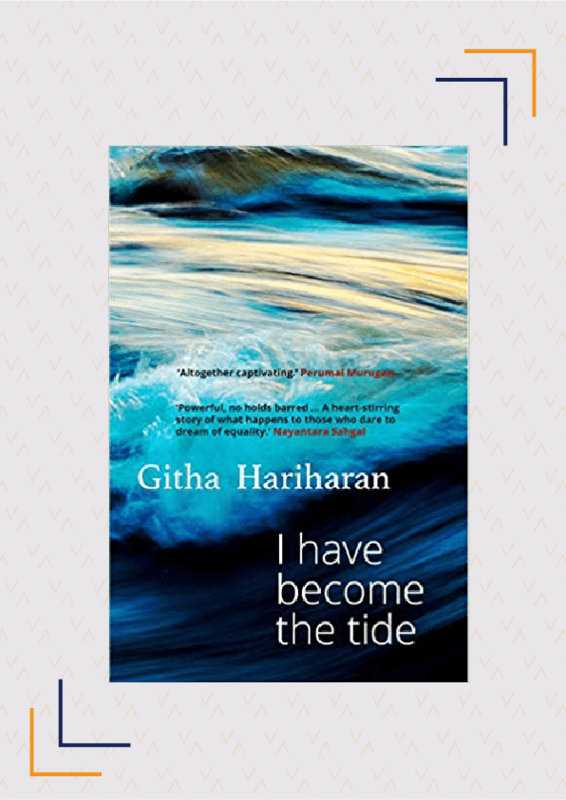 Winner of the Commonwealth Writers’ Prize in 1993 for her debut novel, The Thousand Faces Of Night, Githa Hariharan’s latest book raises pertinent questions about the cruelties of caste and the destructive forces that clamp down on dissent. A political book, it celebrates the “joy of resistance, the redemptive beauty of words, and the courage to be found in friendship and love” and tells the story of what happens to those who are condemned as untouchable but dare to dream of equality. An aspiring writer faces tonnes of problems during the writing process. As if that wasn’t enough, it is also incredibly difficult to figure out how to get published. 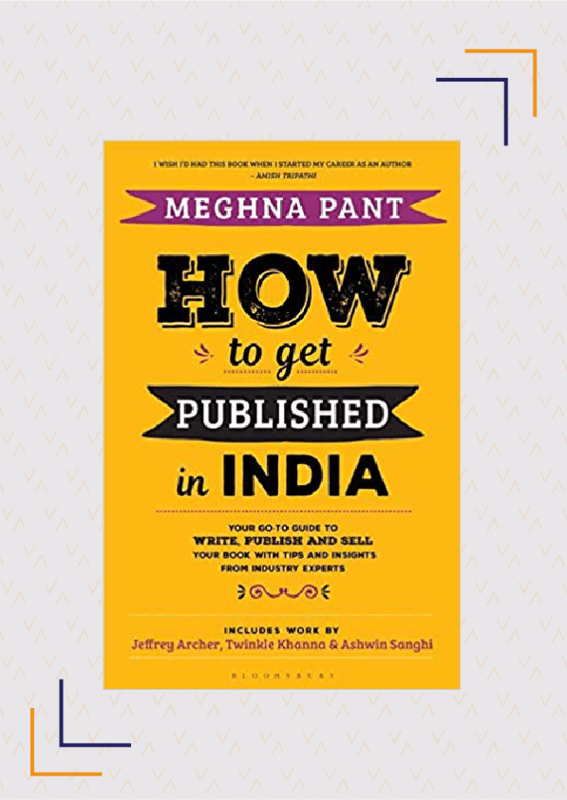 In this book, Meghna Pant, a bestselling author with several awards under her belt, advises new writers on which publishers to approach, how to manage finances if you plan on being a full-time writer and how to successfully promote your book- all the things she wishes someone had told her when she was starting out. With essays from authors such as Jeffrey Archer, Shobhaa De, Twinkle Khanna and Meena Kandasamy, How To Get Published In India attempts to make the incredibly daunting task of getting published a little easier and is a must-read for any writer looking to get published. Releasing on February 10. Buy it here. 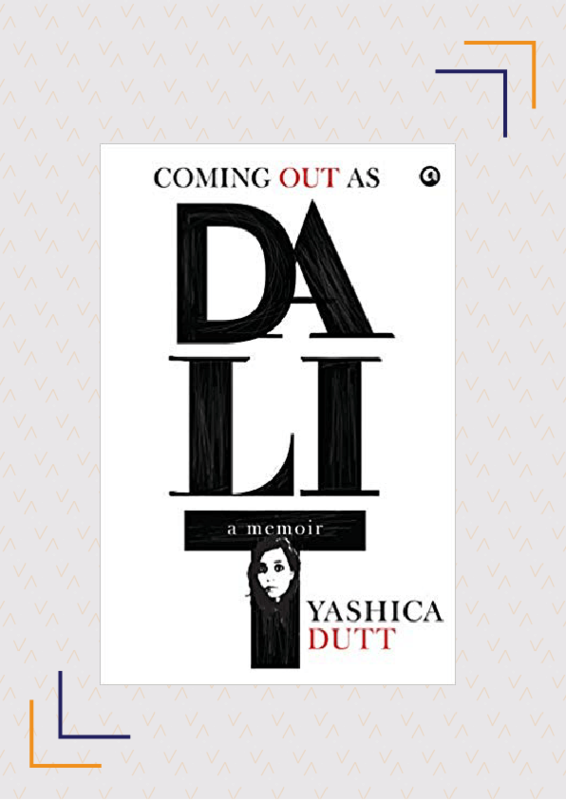 Yashica Dutt’s much-awaited memoir recounts the exhausting burden of living with the secret of being a Dalit while dealing with the guilt of denying her identity. This personal memoir also chronicles the history of the Dalit community and the Dalit movement as she tries to answer important questions about caste and privilege. Woven from her own personal narratives as well as those of other Dalits, this book not only forces us to come to terms with the injustice of caste but also serves as a call to action for change. Releasing on February 20. Buy it here. Famous author Lord Spider, his wife Rosi, a freelance philosopher and J.L. Pillai, an aspiring writer, come together to write an essay on compassion for the Communist Party. 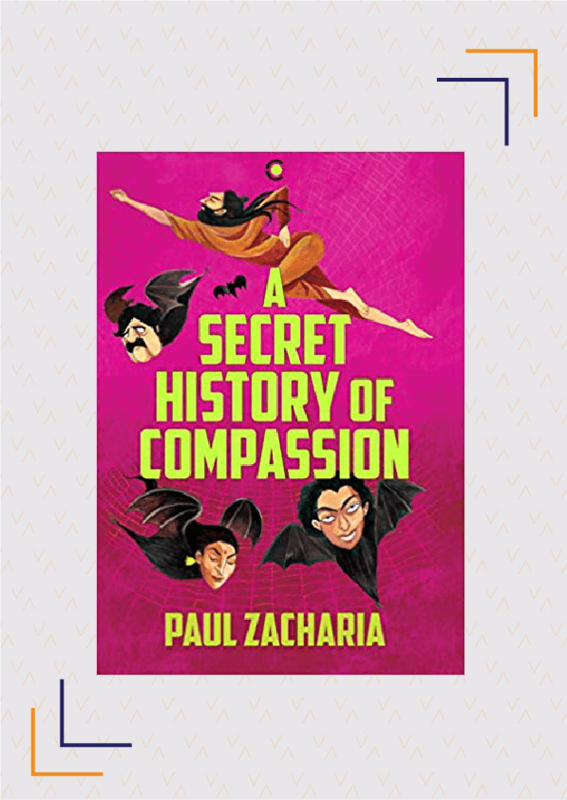 Zacharia’s English fiction debut, A Secret History Of Compassion is here to make you crack up and think, often at the same time. It features a quirky cast of characters such as God (who is a woman), Satan (whose true nature is revealed), Stalin (whose real identity is unveiled) and Jesus (in his 37th incarnation) and is guaranteed to keep you entertained. Releasing on February 25. Buy it here. Disclaimer: Some of these books were previously available on Kindle or as international editions which were available for import. This list features Indian editions of these books, which tend to be more affordable. The information featured here is accurate as of January 23, 2019. Which of these books by Indian authors do you find most interesting? Are you planning to buy any of these books by Indian authors? Do you recommend any other books by India authors releasing in February 2019? Share with us in the comments.